Every night, our team collects and processes data from hundreds of energy systems—solar arrays in New York, CHP systems in Massachusetts, Doosan fuel cells around the world. We analyze the data and distill large datasets into useful information that our clients use to understand the performance; quantify energy savings, cost savings, or greenhouse gas impacts; or prove performance. We also conduct field monitoring to measure actual performance of buildings, systems, vehicles, and equipment. Our team installs and integrates meters, sensors, and data acquisition equipment that works with an existing or a custom data acquisition system. We are an approved third-party data collection contractor in California’s SGIP, a Qualified Reporting Entity for the Western Renewable Energy Generation Information System, and a Qualified Independent Party for the NYGATS. 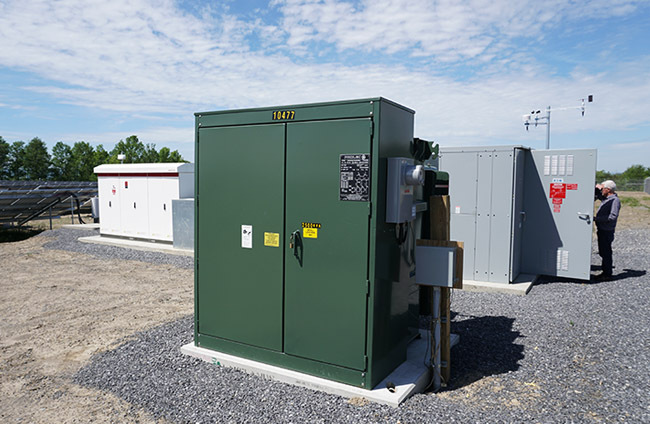 Frontier Energy developed and operates the NYSERDA DER Integrated Data System website that presents hourly-performance data for more than 200 CHP, ADG, photovoltaic/solar and other renewable projects. We run similar web sites for more than 60 CHP systems in Massachusetts and for Doosan’s global fleet of 90 fuel cells. SOSS collects data from hydrogen stations around the world and stores it in a secure cloud. We push the data out to subscribing applications, including the Hydrogen Station Map we created and run for the California Fuel Cell Partnership. Frontier Energy is leading the way toward a zero net energy future. We are actively involved in PG&E and Southern California Edison Zero Net Energy programs that will help California achieve its ZNE goals. Our team also contributed to models for zero carbon communities in Arizona and North Carolina. DOE’s Zero Energy Ready Homes and Building America programs provided an opportunity to put our knowledge into practice. The innovations from these programs are being increasingly adopted by our clients’ sustainable community projects. 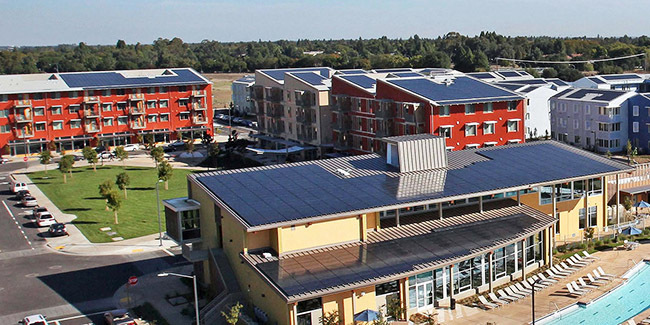 West Village is the largest zero net energy community in the U.S. When all phases are complete, the project will include 663 apartments, 42,500 square feet of commercial space, a recreation center, study facilities, and up to 475 single family homes for faculty and staff at the University of California, Davis. Frontier Energy has been involved with many aspects of West Village, including monitoring services for a photovoltaic-thermal energy system that provides solar preheated water and solar-generated electricity to two of the 12 apartments in an apartment building. Our team coordinated with the builder and plumber to design and install the PVT system. We also developed the monitoring plan, installed sensors and monitoring equipment, and made sure the system worked. UC Davis monitors the system on an ongoing basis. Many of the efficiency programs we implement for our clients include measurement, verification, and/or quality assurance. 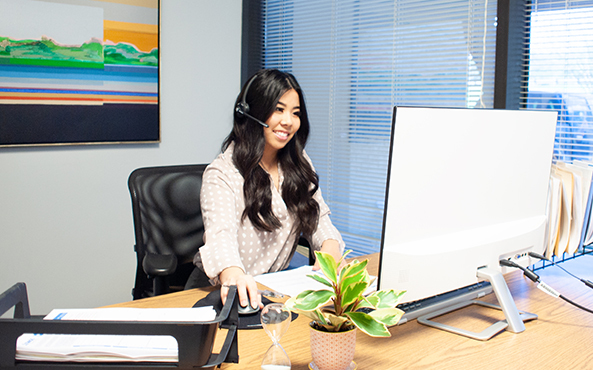 Our trained team conducts engineering desktop reviews of projects and rebate applications, visual verifications, in-field inspections, and on-site contractor reviews to make sure all utilities and CCEs are getting the energy reductions they expect. In a current project for the Department of Energy, the Frontier Energy team reads through Home Energy Score applications, consults with the contractors about correct documentation, and conducts on-site verification with each contractor on a regular basis. We worked with DOE to streamline their paperwork process to reduce a participation barrier for contractors and reduce our team’s time on the desktop QA. A winning solution for everyone! 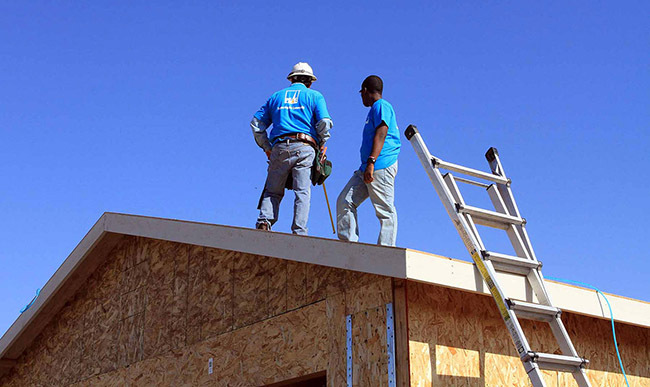 PG&E worked with Habitat for Humanity of San Joaquin County to build ZNE single family homes. The first house involved more time and attention on air sealing and insulating the building shell compared to traditional building practices. Costs, however, were offset by less lumber, ductwork, and the the size of the HVAC system. In the end, the home cost $3,000 less in materials and labor and will save the new homeowners money with greatly reduced utility costs. Our team is monitoring the performance of this house, and so far it’s looking good. Now we’re working on behalf of the California Energy Commission to build two more Habitat for Humanity houses in the same neighborhood. One will be all electric (with PG&E) and the other will use mixed fuels (with SoCal Gas). The three houses will have with very different systems that will provide data to support affordable ZNE homes. Follow Frontier Energy on LinkedIn for progress updates about the homes. Our ZNE Community Tools is a high-level, gross assumption feasibility planning model we use to help developers, institutions, planners and others assess the potential for achieving community-wide ZNE. Combined with an assessment of potential solar resources, the tool allows us to explore “what if” scenarios to optimize the mix of efficiency and renewable generation. The model evaluates single and multifamily buildings, and common areas such as community centers, street and parking lot lighting, and swimming pools providing results for each building type, each common area group, and the whole community. We also work with developers to design advanced community-scale infrastructure systems such as district heating and cooling and centralized ground-coupled systems. 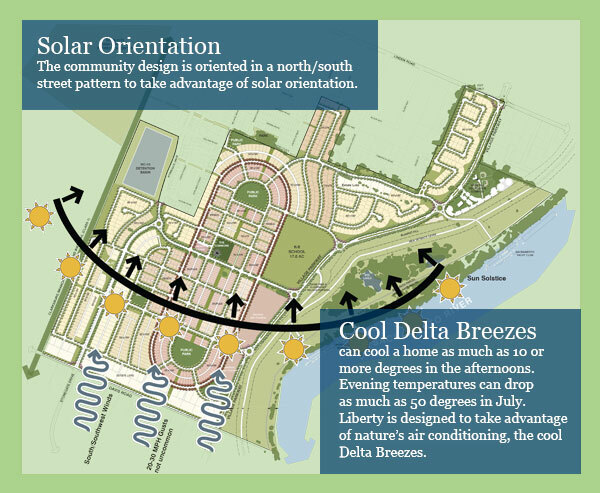 Most recently, we worked with Liberty Communities to determine how to design Liberty’s infrastructure, site plan layout, building and roof designs, landscaping, and drainage to reduce energy and water demands and maximize onsite energy generation from renewable sources. 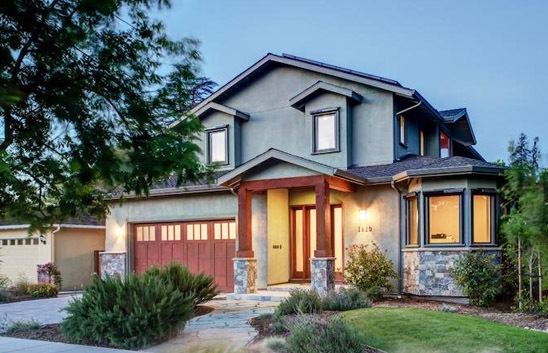 Frontier Energy developed a first-of-its-kind whole house upgrade rebate program for Sacramento Municipal Utility District. Instead of an individual home energy modeling program, SMUD deployed our menu-based structure that removed a significant participation barrier for contractors who could not devote staff to energy modeling. 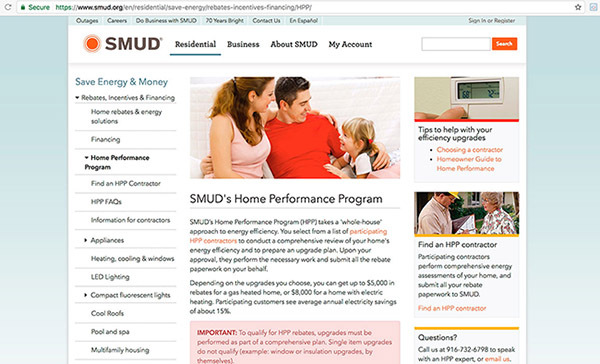 Between 2010 and 2018, SMUD’s program achieved 5,565 completed upgrade projects and processed more than $17.5 million in rebates. Frontier Energy streamlined the rebate approach for the Bay Area Regional Energy Network’s Multifamily Building Enhancements program. Our team of field analysts and quality assurance specialists engaged with property owners and guided them through the rebate scoping and application process. We provided in-field and telephone support to ensure their applications met program requirements, and the Frontier Energy team reviewed and approved applications for rebate payment. By December 2018, we completed projects for 31,400 units and processed $23.5 million in rebates. Financing options can encourage more comprehensive efficiency upgrade projects, resulting in higher energy savings for the homeowner and utilities. 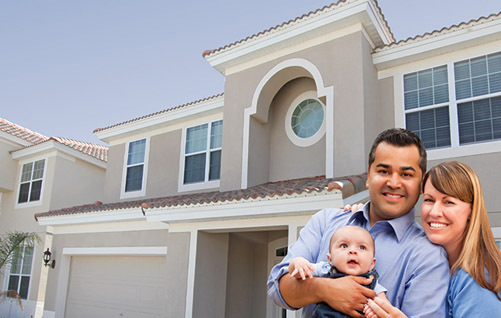 The single-family financing program we implemented in concert with Matadors Community Credit Union eliminated barriers like prepayment penalties and closing costs, and provided structured interest rates and payback periods. We set up a loan loss reserve to mitigate default risk, which enabled Matadors to offer lower interest rates. Matadors reviewed loan applications and Frontier Energy ensured the homeowners met program requirements. We also managed cash flow between escrow and reserve accounts, and provided transaction reports. As of November 2016, Matadors had funded $8.5 million for more than 500 energy efficiency projects. We audit commercial, institutional, and industrial facilities to quantify energy use of existing systems and equipment, and then identify the potentials for lowering energy costs and improving system performance. We complete energy studies at ASHRAE Level I, II, or III depending on our client’s needs. We are especially skilled at identifying and implementing low- and no-cost improvements, also known as retro-commissioning or controls tuning. And our team has substantial experience in understanding and applying complex utility bill tariffs when evaluating the impact of energy efficiency measures. Our team often supports assessments with short-term monitoring of equipment power or runtime to establish baselines so we can more accurately estimate potential savings from energy efficiency upgrades. Restaurants and farms are among the largest business energy consumers, and energy costs can mean the difference between profit and loss. 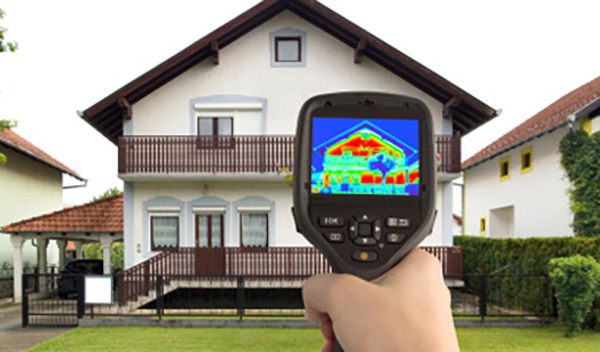 Owners tend to be hands-on operators who rarely have time to attend an energy-conservation workshop or webinar. To reach these important businesses, we partner with utilities to send assessors to them. Restaurants spend as much as 10% of their earnings on utilities. 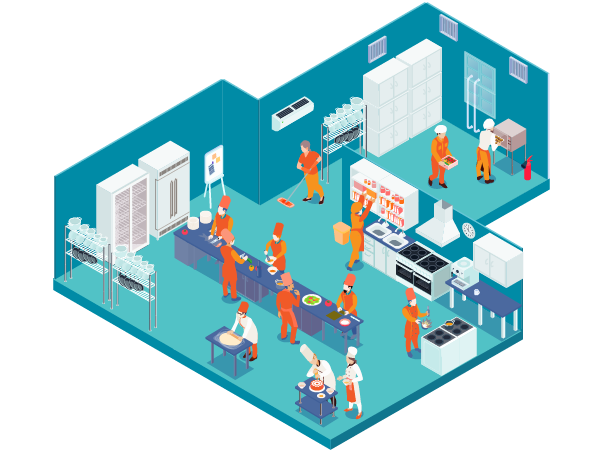 Our foodservice programs work with restaurants and other commercial kitchens, like schools, office buildings, and prisons, to show the staff how behavior changes can reduce water, electricity, natural gas, and food waste. We also work with the owner to ensure they are on the best utility rate structure and provide a list of appliances that can be upgraded, complete with a rebate list. ACEEE estimates that the agricultural sector can save $1 billion per year in energy costs—and they say that is a conservative estimate. Our agriculture experts work with farm owners and operators, particularly with animal farms, to identify motor systems (especially irrigation pumping), ventilation, and lighting that can reduce energy expenses. We also work with local utilities and government agencies to identify farms that are good candidates for alternative energy, like solar and biogas. Our feasibility studies provide clients with an objective view of project risks, sensitivities, cash outlays, and anticipated results. 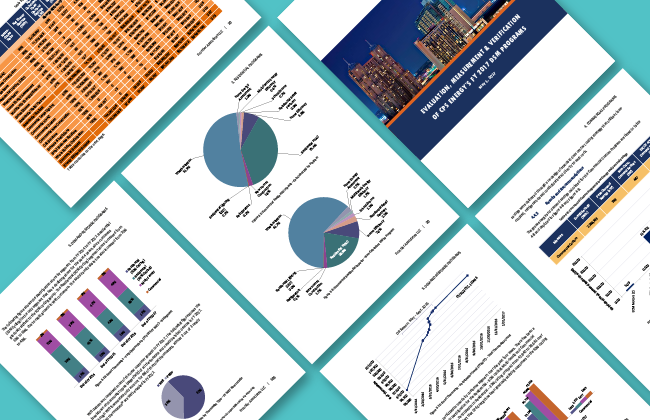 We assess the economic and technical potential incorporating seasonal variations in buildings loads and equipment performance, impacts on electric savings, and project economics. Once systems are installed in buildings, we collect detailed, field-monitored data and quickly analyze the data quantify performance. 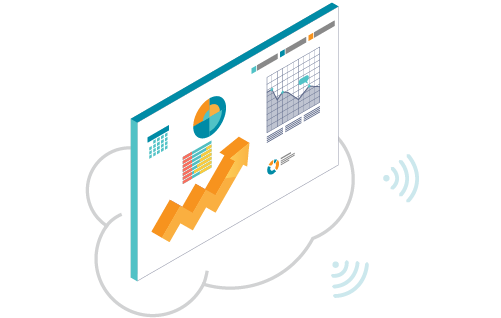 Clients use our cloud-based reporting system to see if the DG/CHP system is meeting efficiency and cost-effectiveness benchmarks. Utility and government clients use this objective information to make decisions about future deployments. 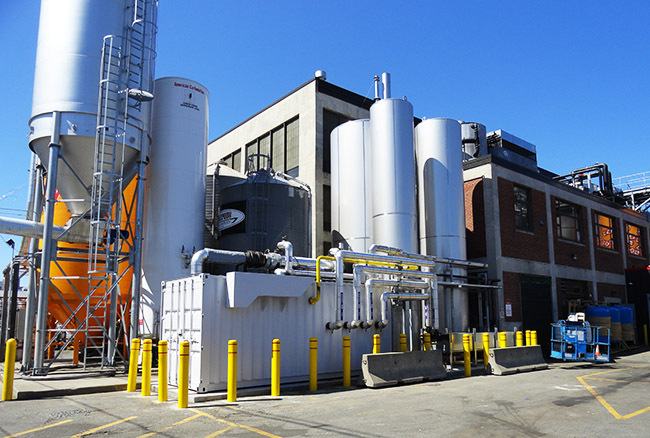 Industry clients, like Doosan and Fuel Cell Energy, use our data, analyses, and web services to participate in incentive programs like NYGATS, WRIGIS, NYSERDA programs, California SGIP, Massachusetts APS credits, ISO-New England FCM reporting, and Connecticut Microgrid Program. The American Recovery and Reinvestment Act provided funding to pioneer new and innovative program models to accelerate residential energy retrofits. The problem was that most programs were cost prohibitive for the customer and took too much of the contractor’s time. Frontier Energy was the first to create a flexible menu-based approach to solve these problems with FlexPath. Customers could easily choose the measures right for their budget. The contractor filled out all the forms online and only needed one inspection. 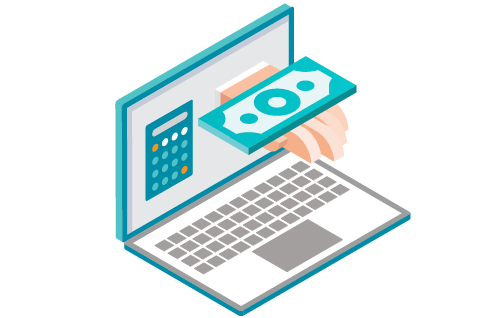 In less than two months, we designed the program measures and rebate values, created an online application system, established quality control procedures, and developed an incentive disbursement protocol. Then we marketed the program to contractors and customers. At the end of the nine-month pilot program, 1,698 projects had been completed yielding an average of 15% modeled energy savings. Participation exceeded utilities’ established programs. Now menu-based programs with online applications are the norm for many utilities, while Frontier Energy continues to push innovative design improvements for improved results. It’s hard to get people excited about low-flow toilets. Even when the state is in the middle of a drought, people don’t really want to part with money for water efficiency measures. 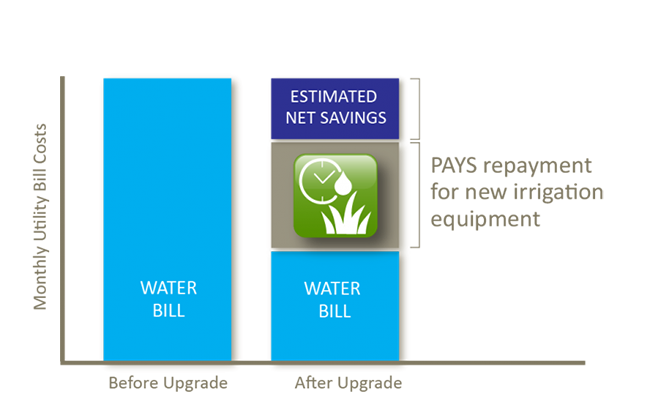 Working with three San Francisco Bay Area utilities, Frontier Energy designed and implemented an on-bill financing program that required no up-front costs and assured customers that they would save more than they paid. PAYS—Pay As You Save—allows customers to buy and install water saving measures from toilets to drought-tolerant landscapes. We worked with the cities to evaluate measures that were cost-effective and aligned with local conservation priorities. We recruited and trained contractors and vendors, established pricing frameworks, identified funding for the program, and quantified the savings—which included energy, water, and GHG reduction. During the nine-month pilot program, 200 single family residences and 225 multifamily units signed up for the program. More people participated in this pilot than any in any of the city’s other water conservation programs, and it was the first time that multifamily properties had participated in water conservation efforts. Single family participants achieved an average of 10% energy savings, 20% indoor water savings, and $170 in net bill utility savings a year. Frontier Energy has been active in Title 24 codes and standards development starting with the first detailed water heating methodology we developed in 1990. Recently, Frontier was selected as the prime consultant for PG&E’s 2022 residential codes work, after serving in that capacity for the 2019 code cycle, when we completed targeted research and helped guide seven code enhancement topics through to adoption by the California Energy Commission. Frontier staff have also been active in Title 20 Appliance Standards with an emphasis in water heating and efficient HVAC. Evaluation, Measurement and Verification (EM&V) quantifies past progress to date, but Frontier Energy offers more than that: a look ahead and a pathway to reach your goals. We take pride in our reputation for technically rigorous EM&V that withstands independent review. In recent years we have provided evaluation services for CPS Energy, the largest municipally-owned, vertically integrated electric and natural gas company in the U.S. Our team evaluates the savings impacts each year and prepares a comprehensive report for CPS Energy and the City of San Antonio municipal leadership. In addition to annual reporting we provide value-added EM&V services such as a savings guidebook that serves as a technical reference manual (TRM) specific to San Antonio’s climate and CPS Energy programs and measures. 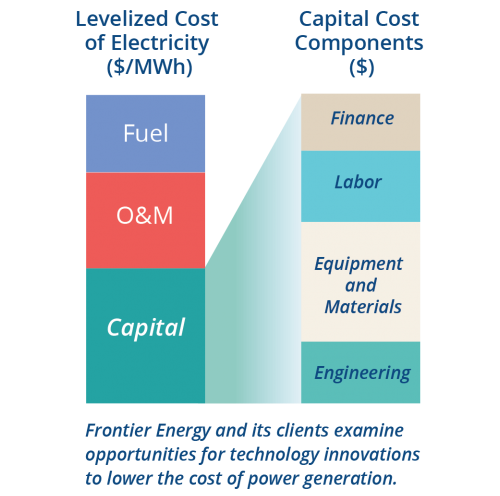 Frontier Energy’s proprietary solution centrally manages and facilitates deemed savings calculations and installation requirements based on the latest version of the Technical Reference Manual or other governing standards. DSE has a standard API and can seamlessly integrate with a utility or government’s own tracking system. The central database eliminates the need to update multiple tracking systems as TRMs and standards evolve. DSE is scalable and allows your programs to quickly adapt to new regulatory and reporting requirements. Utilities that are governed by the same set of standards can collaboratively leverage DSE to facilitate those standards. This approach directly promotes consistency and accuracy across the collaborating utilities’ programs, while drastically reducing ongoing maintenance costs. Visit http://www.enertrek.com/products/deemed-saving-enginedse/ to learn more or request a demo. Community Choice Aggregation (also called Community Choice Energy) provides municipalities and residents with local control and freedom of choice in the electricity marketplace. Starting and launching a CCE requires many decisions—from procurement to rate structures—and years of community engagement. Frontier Energy brings decades of experience with utility programs and local governments to this new world of options. 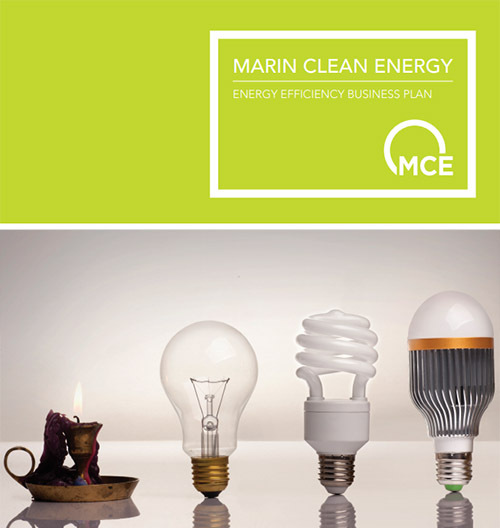 In the Bay Area, we worked with Marin Clean Energy, California’s first operating CCE, on their 10-year business plan aimed at transforming the energy market by decreasing the need for incentives and reducing reliance on subsidies. The Frontier Energy team evaluated energy efficiency measures in their existing program and then recommended new measures. We refined their portfolio design to reach CPUC’s target of a cost-effectiveness score (TRC) of 1.25, meeting Marin Clean Energy’s goals of moving toward a zero-net energy future. 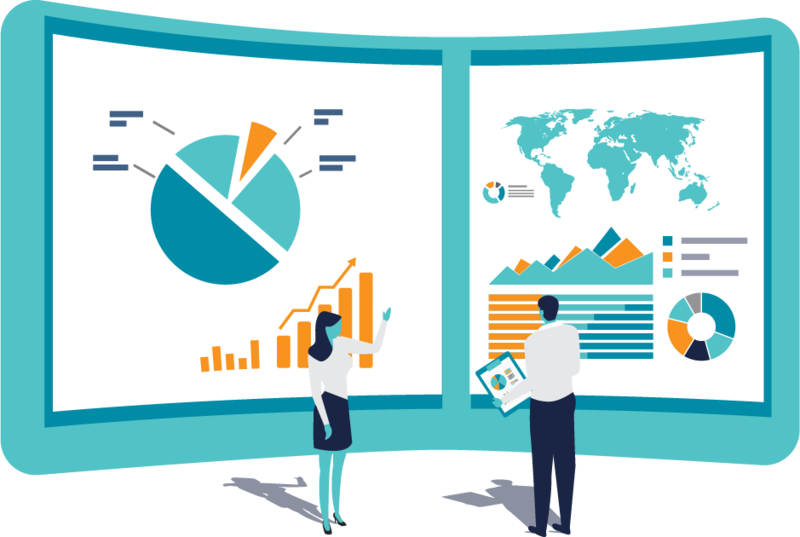 We also prepared an evaluation, measurement, and verification plan that included analysis and data collection strategies and market transformation indicators. 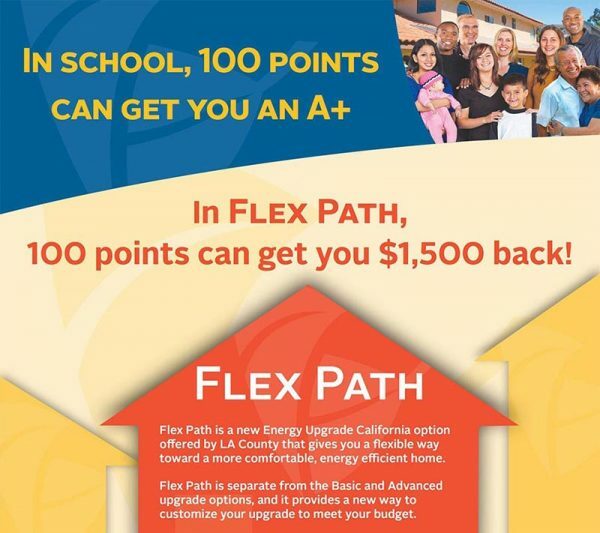 In Southern California, Lancaster Choice Energy wanted to develop a ratepayer-funded energy efficiency program. The Frontier Energy team guided Lancaster Choice Energy through the regulatory requirements and supported them through the program plan process so that it could provide programs tailored to the community’s needs. This first-of-its-kind energy efficiency program was approved in May 2018 and will soon be available to its customers. 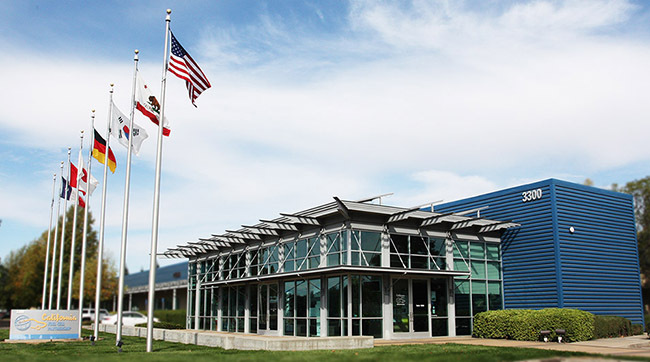 Since 2000, we have provided staffing and management for CaFCP, a public-private collaborative recognized worldwide as the epicenter for market introduction of FCEVs and retail hydrogen stations. Our staff’s dedication, expertise, and creativity helped bring the technology from “someday” to now available. The Frontier Energy team catalyzes stakeholders, vehicle and station operators, regulatory agencies, and the codes and standards community. We guide the creation of technology roadmaps and action plans; lead marketing and outreach; develop training materials; and deploy the Station Operational Status System. 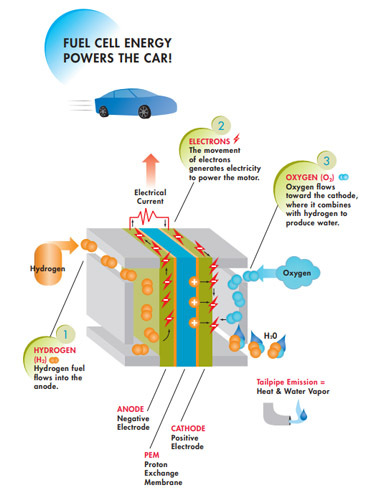 Our team’s expertise in market introduction of zero emission vehicles extends to other clients’ projects in fuel cell and plug-in electric vehicles. 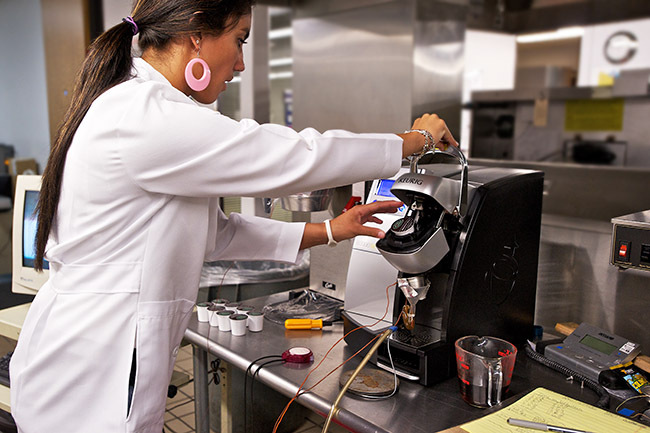 For 30 years, the Frontier Energy team has operated the Food Service Technology Center, the most-respected lab for performance testing commercial kitchen equipment. We extended the lab to test commercial kitchen ventilation, building HVAC systems and to include ASHRAE refrigeration test standard method development. The lab is fully instrumented and ISO 17025 accredited. Our engineers and technicians have overseen the development and maintenance of more than 40 ASTM test methods that form the basis for programs that drive higher energy performance. To have your equipment tested in our lab or become a utility partner in the lab, please contact David Zabrowski. Food and energy waste costs the food service industry billions of dollars annually. To help stem the loss, Frontier Energy created Fe3, a one-of-a-kind elearning system that teaches food service professionals to treat energy and water like other commodities. Six graphically-rich modules include specific learning objectives, post-tests, videos, web links, and gamification. For more than 30 years, Frontier Energy has worked with power industry researchers to improve the safety, efficiency, operating flexibility, and environmental performance of fossil fuel and renewable power plants. 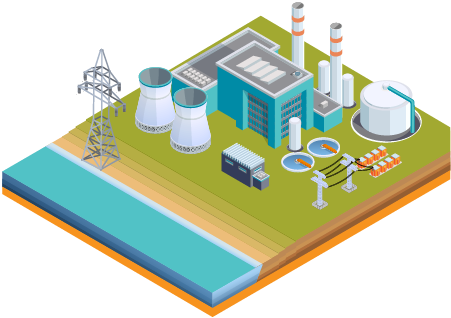 Most notably, we’ve supported major initiatives of the Electric Power Research Institute (EPRI) in technology development roadmapping, advanced power plant cost and performance characterization, emissions control (for criteria pollutants, trace substances, and CO2), and technology demonstration. 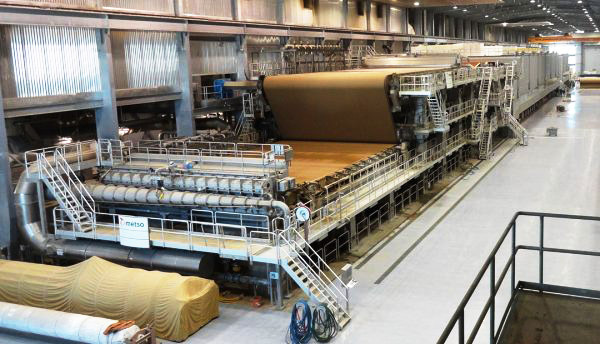 We continue to provide “state of technology” synopses for power generation and energy storage technologies and to organize tours of innovative power plants to help EPRI members stay abreast of technology advances. CCS encompasses a suite of technologies to capture CO2 that would otherwise be emitted at power plants or industrial facilities and store it securely away from the atmosphere in geologic formations or long-lived building materials or other products. Frontier Energy has investigated all facets of the CCS chain, including pre-combustion, post-combustion, and oxy-combustion capture; CO2 conditioning and compression; pipeline transportation; geologic storage; and beneficial use technologies. For a decade, we helped manage the West Coast Regional Carbon Sequestration Partnership (WESTCARB), a public-private collaborative project funded by the U.S. Department of Energy, the California Energy Commission, and industry partners. WESTCARB conducted numerous CO2 storage resource studies and technology validation field projects. We’ve also conducted CCS technical and economic assessments for the Electric Power Research Institute and looked at the business case plan for commercial geologic CO2 storage in California’s central valley.